Fairgrounds Speedway Nashville and Speedway Motorsports, Inc. are in the middle if attempting to gather funds from Metro. Those funds will be spent on capital investments in the Nashville short track. NASCAR has yet to sign a contract for the 2018 NASCAR Awards Banquet location. For the past 9 years, NASCAR has hosted it’s celebratory event in Las Vegas, NV. The awards banquet crowns the NASCAR Champion in an official televised event. Fairgrounds Speedway Nashville has been in the news a lot this week. View Fairgrounds Speedway flood photos below. Early in the week, Bristol Motor Speedway offered a bid to take over promotions and operations at the track. Yesterday, it was reported that Bristol Motor Speedway had interest in promoting Fairgrounds Speedway Nashville. The current promoter Tony Formosa, also placed a bid to remain in control of race track operations. Additionally, Alexander Racing and Alabama Track Venture also placed a bid. These two tracks have a history. In 1969, Fairgrounds Speedway Nashville went under a reconstruction period. The new corners featured 35 degree’s of banking. 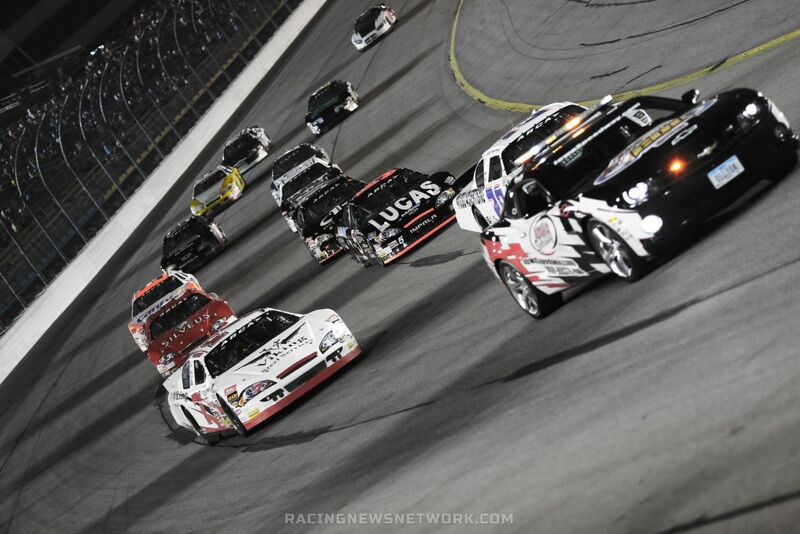 The ARCA Racing Series presented by Menards’ first race at Fairgrounds Speedway Nashville in more than 20 years turned out to be a championship preview. What will the 2016 race be like? Ryan Heavner Racing unloaded at Fairgrounds Speedway Nashville ready to do battle after a break from ARCA Racing Series competition. The car turned it’s first laps since being repaired in the practice sessions leading up to the race. ARCA driver Ryan Heavner is set to make his return to the ARCA Racing Series. The family owned North Carolina team will hit the road for Nashville, TN. 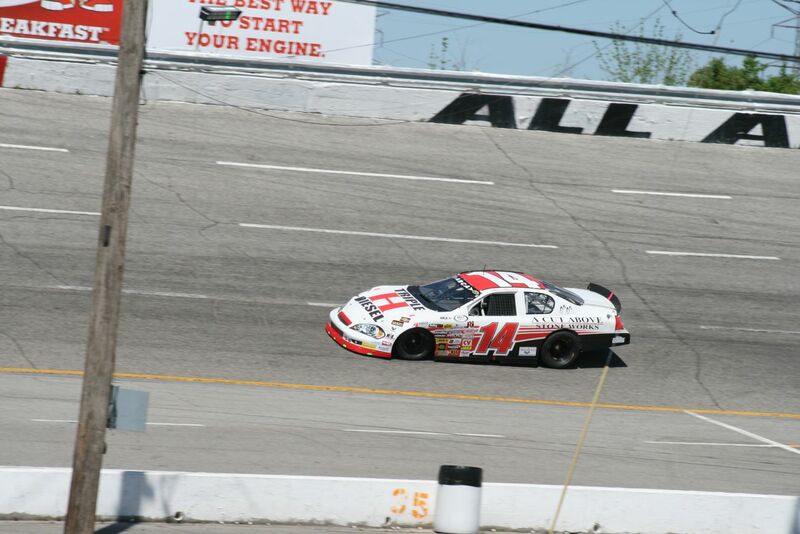 Entering Fairgrounds Speedway Nashville for the April 11th ARCA Racing Series event.